The double glazing industry has often suffered a tarnished image because of the cowboy builders that we have seen thanks to consumer programmes like Rogue Traders and the plethora of negative press that often surrounds the industry. On June 6th 2014, the Governments latest initiative to help separate the quality workman from those with little to no skill sets will kick-in. The introduction of Minimum Technical Competencies (MTC’s) for the Glazing industry will ensure that the homeowner is dealing with installers who have been assessed against minimum competency criteria. Lister Trade Frames of Stoke on Trent have welcomed this new legal requirement with open arms. ; in fact Listers have developed a programme to help their trade customers become fully compliant. 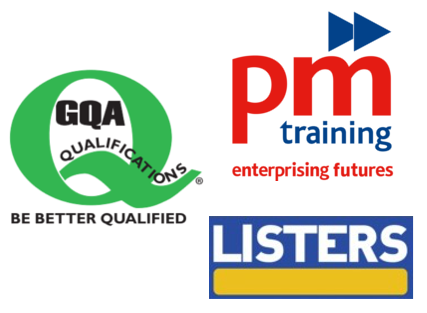 Listers have partnered with PM Training, a GQA Qualifications approved training provider to help them put their trade installers through their GQA NVQ’s in an effort to boost their already excellent knowledge to the level required by the Government approved criteria. The beauty of this to the installer is that its costs them nothing but their time and most of the training is carried out on site. Listers ran a workshop in June 2013 to explain to their customers what MTC’s meant and why it was important that they were ready for the change in the law. 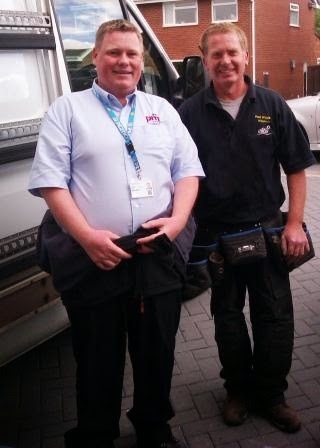 They introduced PM Training into the mix and over 30 installers signed up to attain their NVQ’s on that day itself. The homeowner should be looking for installers who can prove MTC compliance and thanks to Listers there are now more local installers who have ticked all the boxes that the government requires, meaning that quality work being delivered by quality, recognised installers will be a more common sight in Staffordshire.